Last month, I posted on Instagram about an amazing #SundayFunday outing that a friend and I did in Baltimore, MD. It all started with a craving for BACON that led to me Googling “the best bacon in Baltimore” and finding some list of restaurants known for their bacon. 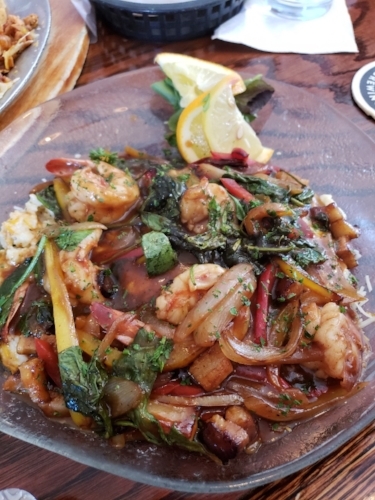 Well, in the case of the hidden gem we found it was more like they were known for dishes on their menu that had bacon in it. 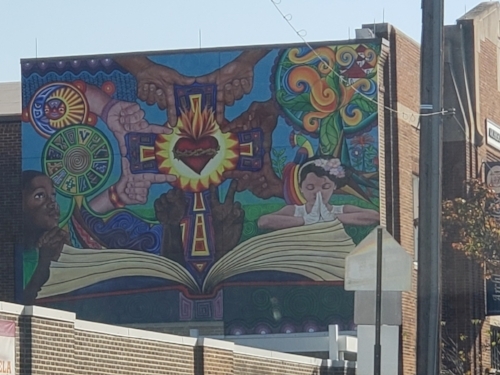 As we followed GPS maps and driving through Baltimore, we could help but notice the cool murals by local artists. Also on the way, we passed this really colorful building on one of the neighborhood street corners that turned out to be an ice cream shop…but more on that in “Hidden Gems in Baltimore” Part 2! 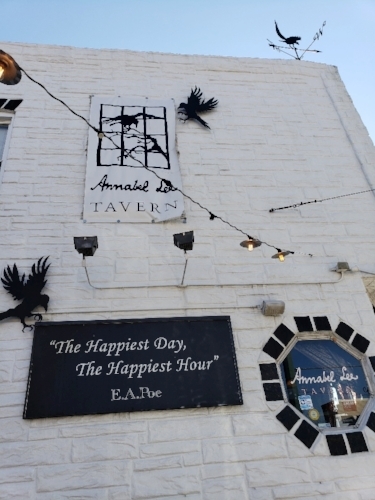 Our ultimate bacon destination was a place called the Annabel Lee Tavern. Driving up to find street parking we couldn’t help but be in “awe” at how the building was ornately decorated. We arrived at prime “brunch” time, but were pleased when we went inside and saw we had the whole place to ourselves! The interior of the tavern was equally decorated and parts of the poem were painted on the walls near the ceiling throughout the dining room. We had to ask the bartender what was the story behind all of the artwork. 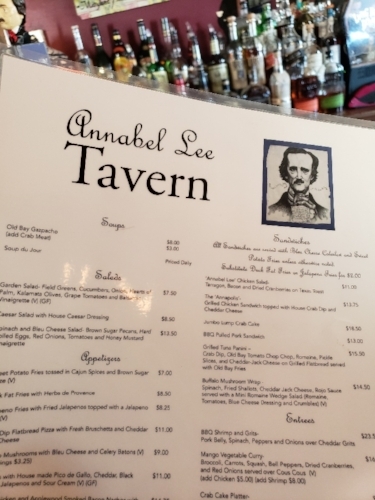 So…here’s the 411 on the Annabel Lee Tavern. If you are from Baltimore or been here for long enough (like me!) 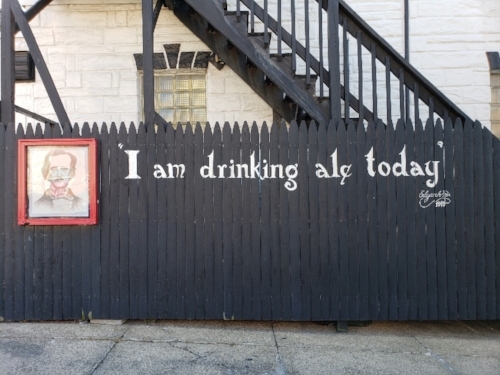 you will know that the famous poet, Edgar Allan Poe, often claimed Baltimore as his birthplace (from what I read it was actually Richmond…but OK!). 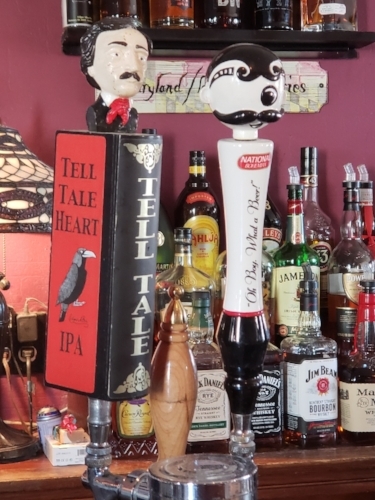 The city of Baltimore held great significance to him because it’s here that he met his wife, Virginia Eliza Clemm Poe, and rooted his career. It was here in Baltimore that Poe began his internal revolution from poet to original short story writer. Written in 1849, “Annabel Lee" is the last complete poem composed by the American author and like many of his prior poems, it explores the theme of the death of a beautiful woman. The poem’s narrator fell in love with Annabel Lee when they were young and had a love so strong that even angels are envious. He retains his love for her even after he death. Every night, he dreams of Annabel Lee and sees the brightness of her eyes in the stars. Every night he lies down by her side in her tomb by the sea. As a fellow “writer” of sorts myself, I found all of this absolutely fascinating! 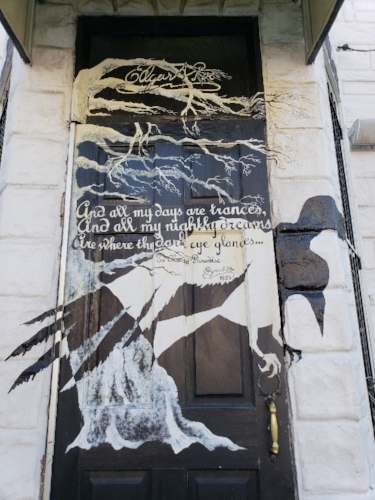 As much as Poe had an affinity to the city of Baltimore, the city is equally enchanted with the poet. This tavern is a testament to that! 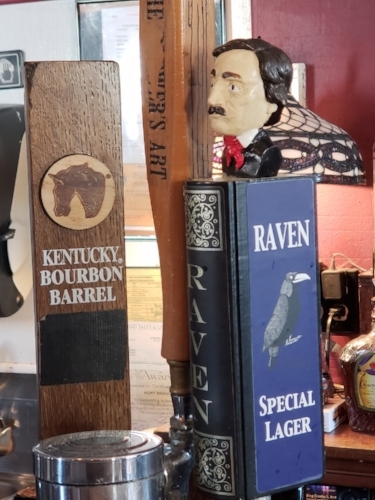 I mean if the NFL Baltimore Ravens team can adopt the “raven” as their mascot and call him “Poe”, then why not?!?! While it is unclear “who” the poem’s character Annabel Lee is based on, it is often assumed that Poe’s wife Virginia was his inspiration. The read more about the poem, click here. Oh, let’s get back to the tavern and our quest for BACON! 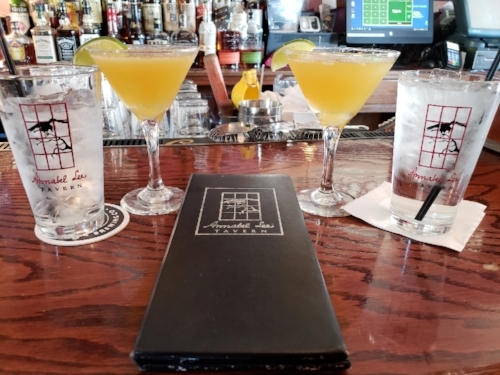 The tavern was in my Google search for their barbecue chicken nachos with applewood smoked bacon and their version of shrimp & grits with bacon. As you’ll see in the pics above, the food looked just as amazing as it tasted. We both had the “Annabel Lee” cocktail to drink…OF COURSE! And…OMGGGGG, the duck fat fries & duck fat sweet potato fries were exquisite. Worth EVERY single calorie that is stuck to my thighs! Overall, we were extremely pleased with our first #SundayFunday treasure find in Baltimore. The entire restaurant from outside to inside stayed on “theme” as you can see from the pics above. 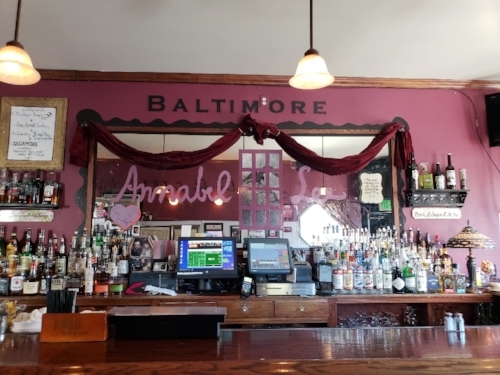 I thought I had taken more pics of the inside, but rest assured it’s a small place with tons of local Baltimore charm! Stay tuned for the next hidden gem we found that same day. One hint: sweet dessert! !